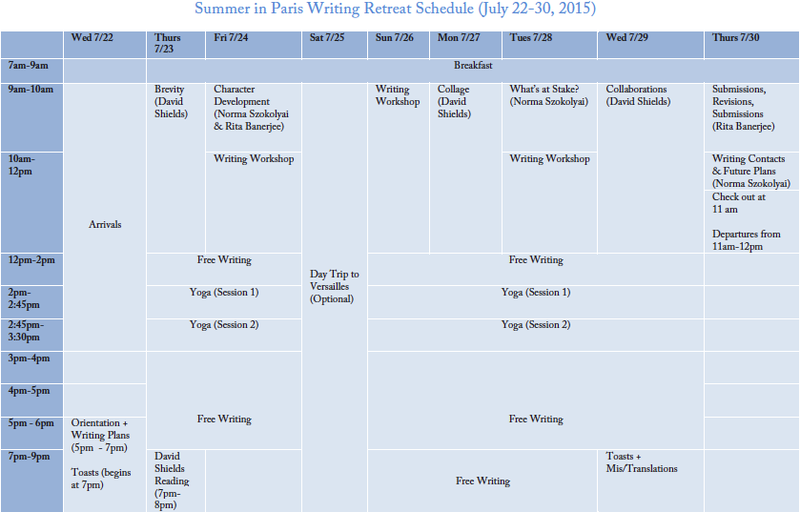 The Cambridge Writers’ Workshop Summer in Paris Writing Retreat will take place July 22-30, 2015 in France. 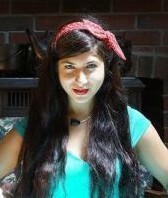 The retreat offers participating writers of all genres and levels to work alongside award-winning authors and editors. Participating writers will hone their craft and expand their writing skills, while working on new or existing projects. There will also be time to explore the city of Paris in all of its historical, literary, and romantic charm. Situated in the heart of Paris’ Montparnasse neighborhood, amongst the fresh and popular open air markets and charming boutiques, the hotel where we will stay is full of charm and our Moroccan themed classroom will offer a wonderful oasis to practice the writing life. Retreat activities will include craft of writing seminars and creative writing workshops, literary tours of Paris, daily yoga and meditation classes, and manuscript consultations. Optional add-ons include excursions to neighboring cities such as Versailles. If you’re serious about writing and want to soak in some exquisite French culture this summer, join our retreat in Paris! Tuition is $2950, which includes lodging in central Paris, daily creative writing workshops and writing seminars, manuscript consultations, daily breakfast, daily yoga and meditation classes, and a walking tour of literary Paris. Faculty includes David Shields (nonfiction, book-length essay), Diana Norma Szokoloyai (poetry, nonfiction), Rita Banerjee (poetry, fiction), Jessica Reidy (fiction, poetry), and Elissa Lewis (yoga, meditation). 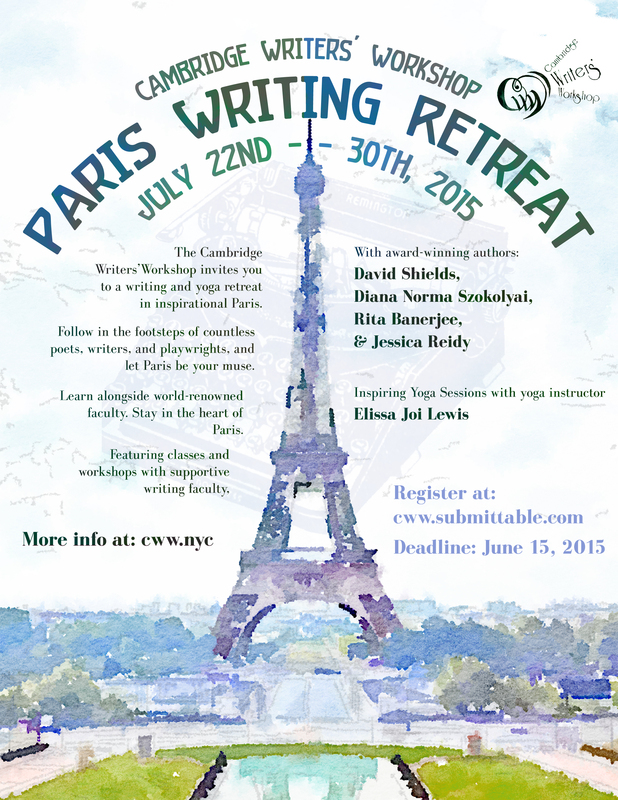 If you’d like to join us in Paris, please apply online at cww.submittable.com by June 15, 2015, and include $5 application screening fee and a 5-page writing sample. (Due to limited seats, early applications are encouraged, but check for rolling admission after deadline, depending on availability). The novel is dead; long live the anti-novel, built from scraps./I’m not interested in collage as the refuge of the compositionally disabled. I’m interested in collage as an evolution beyond narrative./A great painting comes together, just barely. /It may be that nowadays in order to move us, abstract pictures need if not humor then at least some admission of their own absurdity-expressed in genuine awkwardness or in an authentic disorder./These fragments I have shored against my ruins./Collage is the primary art form of the twenty-first century. The great novelist Anaïs Nin kept a journal throughout most of her life and filled volume upon volume with a rich record of her personal, professional, and creative life (most of which was lived in Paris). She wrote far more volumes of her journals than novels, and after encouragement from other friends and writers she published excerpts of her journals. And while Nin feared that her journal consumed her, she also knew that it was the channel and source of her creativity. Creativity teacher and filmmaker Julia Cameron insists that, no matter the type of artist you are, daily journaling is an essential part of the artistic process. In this class, we will read and discuss some of the inspiring advice from Nin and Cameron, and try out a few different journaling techniques, invention exercises, and the practice of self-awareness and setting achievable goals. We will also practice using the journal as a ‘safe space’ for new writing projects, and a scrapbook or canvas for different ways of approaching a piece of writing (collage, drawing, etc). David Shields is the internationally bestselling author of twenty books, including Reality Hunger (named one of the best books of 2010 by more than thirty publications), The Thing About Life Is That One Day You’ll Be Dead(New York Times bestseller), and Black Planet (finalist for the National Book Critics Circle Award). Forthcoming are That Thing You Do With Your Mouth(McSweeney’s, June 2015), War Is Beautiful (powerHouse, September 15),Flip-Side (powerHouse, January 2016) and Other People (Knopf, February 2017). 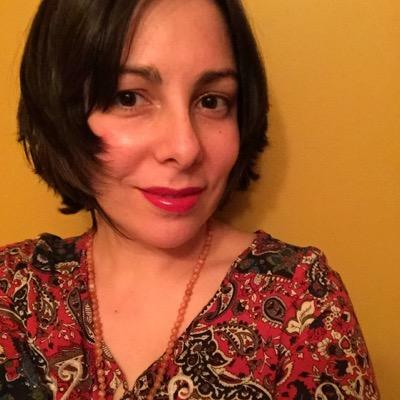 The recipient of Guggenheim and NEA fellowships, Shields has published essays and stories in the New York Times Magazine, Harper’s,Esquire, Yale Review, Village Voice, Salon, Slate, McSweeney’s, andBeliever. His work has been translated into twenty languages.